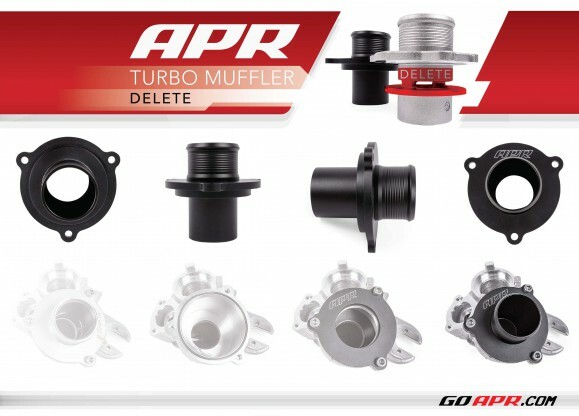 APR Presents the 1.8T/2.0T Turbo Muffler Delete! 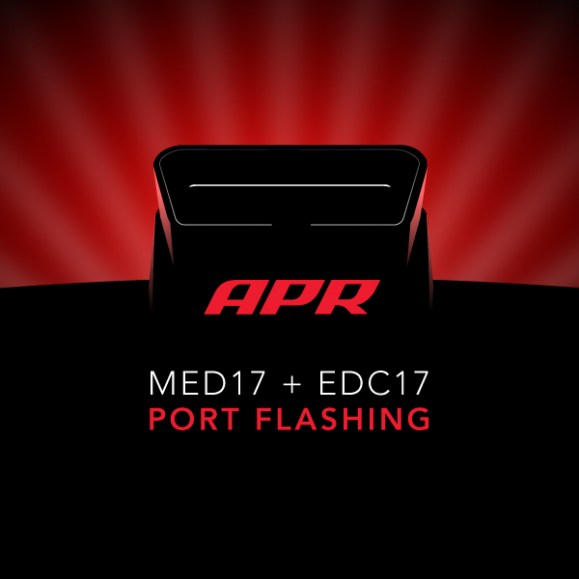 APR Presents MED17 and EDC17 DirectPort Programming – Now Available! 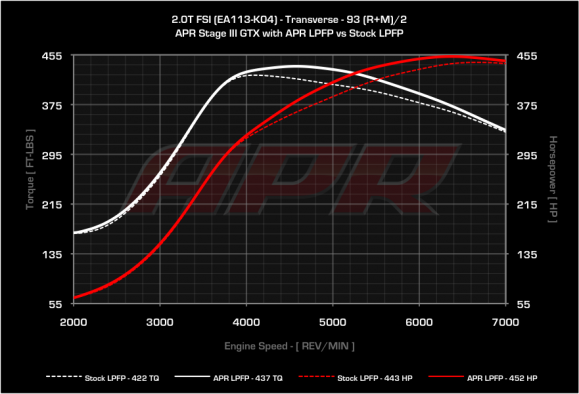 APR Presents the Stage 3 GTX LPFP Software Update! APR is pleased to present the Stage 3 GTX Low Pressure Fuel Pump (LPFP)software update for the Golf R, S3 and TT-S! 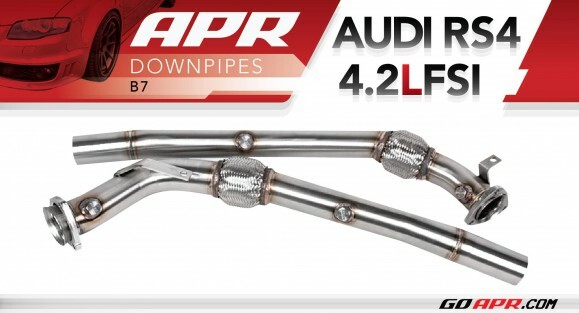 APR is pleased to present the B7 RS4 high flow downpipe exhaust system. You are currently browsing the APR_UK_news blog archives for October, 2014.